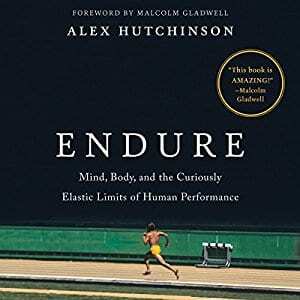 From the National Magazine Award-winning Runner’s World columnist, frequent New Yorker online contributor, and Cambridge-trained physicist: a fascinating and definitive exploration of the extraordinary science of human endurance and the secrets of human performance, for fans of The Sports Gene, Born to Run, and Grit. 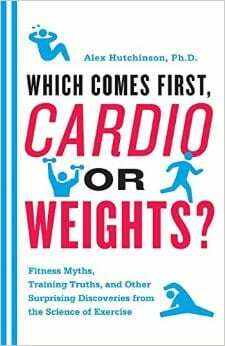 For years, physiology determined the answer: heart size, lung capacity, and muscle strength. But over the past decade, a wave of dramatic findings in the cutting-edge science of endurance has completely overturned our understanding of human limitation. 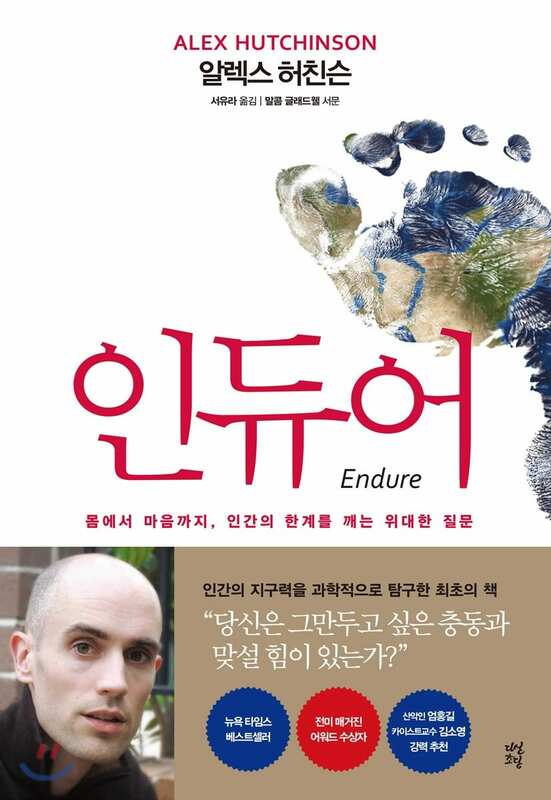 Endure widely disseminates these findings for the first time: It’s the brain that dictates how far we can go, which means we can always push ourselves further. Hutchinson presents an overview of science’s search for understanding human fatigue, from crude experiments with electricity and frogs’ legs to sophisticated brain imaging technology. 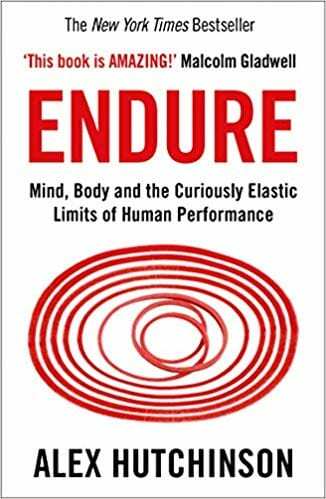 Going beyond the traditional mechanical view of human limits, he instead argues that a key element in endurance is how the brain responds to distress signals, whether heat, or cold, or muscles screaming with lactic acid, and reveals that we can train to improve brain response. An elite distance runner himself, Hutchinson takes us to the forefront of the new sports psychology – brain electrode jolts, computer-based training, subliminal messaging – and presents startling new discoveries enhancing the performance of athletes today and shows how anyone can utilize these tactics to bolster their own performance and get the most out of their bodies. 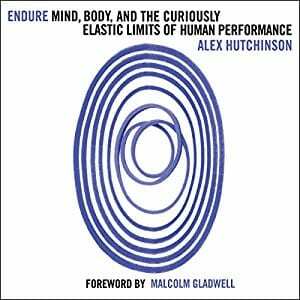 I am the perfect audience for Alex Hutchinson’s Endure. Alex writes about the mysteries of endurance as a student of science, a sports fan, and a keen observer of human performance—but also as a participant. 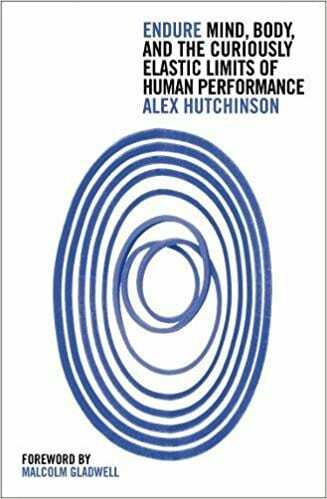 [Hutchinson] transports readers to a realm where psychology, environment, and physiology all intersect…Persuasive and motivating. [A] fascinating exploration of the mysteries of the mind-body connection. Hutchinson has a true gift for writing compelling sports stories and combining them with deft analyses of cutting-edge research...A captivating and often moving book. 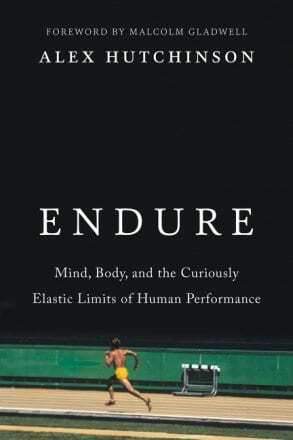 The best popular science book on human performance I’ve ever read. Makes the case that we’re actually underestimating our potential, and reveals how we can all surpass our perceived physical limits.